There aren’t a lot of places in the world that can claim to be a fusion of Asia, Africa, France and Britain. 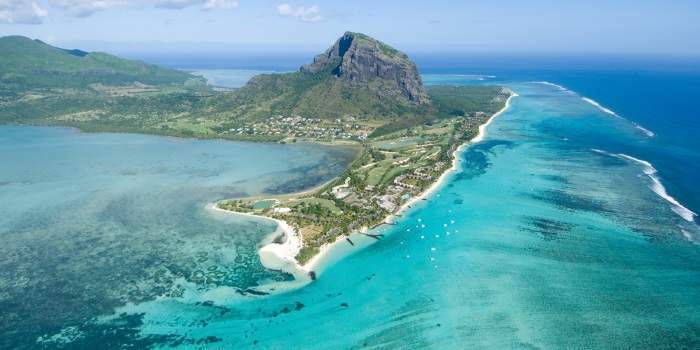 Mark Twain himself said, ‘Mauritius was made first, and then heaven; and that heaven was copied after Mauritius.’ High praise indeed and really, we can’t argue with the facts. The only problem you’ll have with the beaches is that there are too many to pick from. 177 kilometres of coastline are blessed with a crystal clear pallette of waters and expansive coral reefs, which together beckon to many snorkellers, divers and watersport enthusiasts. Blue Bay is home to many a sea critter as it’s a protected marine park. Trou aux Biches is the kind of beach you find on glossy travel brochure pages. Mont Choisy is a scenic bay backed by casuarina trees while buzzing Flic-en-Flac pulls in those looking for sundowner cocktails by the sea. 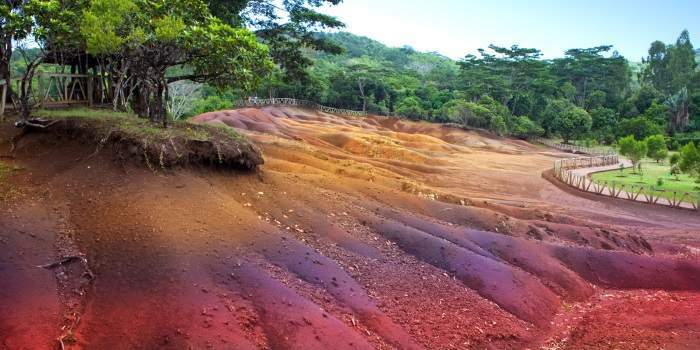 Volcanic interior gives way to rainforest-clad gorges and rushing waterfalls but it’s the Seven Coloured Earths at Chamarel which takes centre stage. Sand dunes of red, brown, violet, green, blue, purple and yellow vibrantly brighten already tropical surroundings – they don’t mix and they never wash away. Foodies get a guest pass to a wealth of dishes from around the world, thanks to the country’s diversity. Curry and stir fries are just as indigenous as wild boar. Get your hands on atchars (spicy pickled vegetables), dholl pori (a thin fried bread stuffed with bean curry), eggplant fritters and cassava chips. 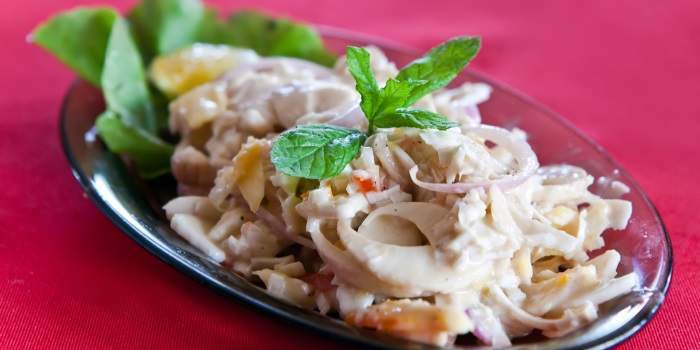 There’s even a traditional salad made from the core of a palm tree. Dim sum, succulent lobster (or seafood in general) and sweet potato cakes are all on offer too, washed down with a generous helping of rum. Speaking of rum, don’t miss out on a trip to Rhumerie de Chamarel for a tour and tasting at the distillery. This island isn’t short of ways to liven up a balmy day. 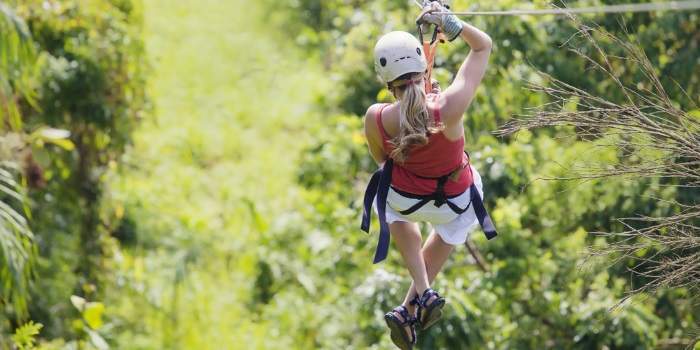 Zipline through leafy tree tops, scuff up earthy forest groups on a quad or canyon through plunging waterfalls. You can hike through the rainforest, spotting its many inhabitants as you go, or you can stick closer to the beach and test your balance with every imaginable watersport on offer. Chances are in Mauritius, wherever you’re standing, you’ve got a furry friend nearby, whether you can see it or not. Crocodiles and giant tortoises call this tropical paradise home. 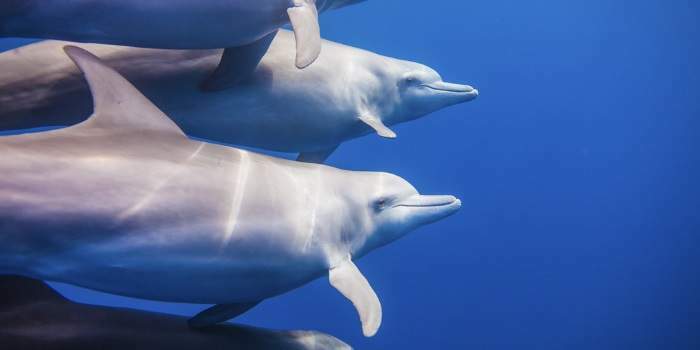 Dolphins frolic in the sea and the rare pink pigeon flutters across sunny skies – just keep your eyes peeled. There’s nothing like getting out and exploring equally beautiful islands on holiday. Ile aux Cerfs is a short boat ride from Trou d’Eau Douce. 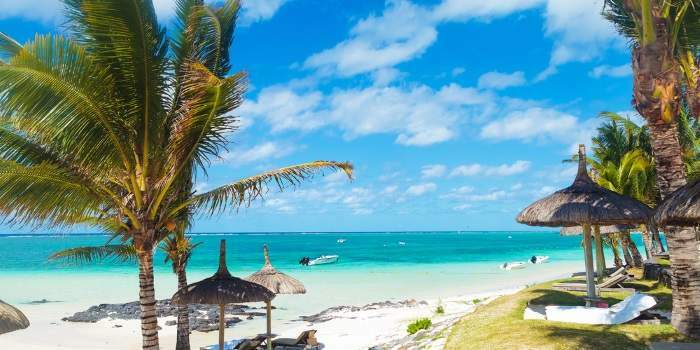 You’ll be far away from civilisation on this inhabited island, with cobalt waters and pristine beaches to keep you company. Don’t miss out on Ile aux Aigrettes where there’s plenty of rare flora and fauna to see. With paradise islands comes a great number of spas. With so many hotels to pick from, you’ve got a wealth of facial, massages and signature treatments to primp, preen and relax you straight into holiday mode. 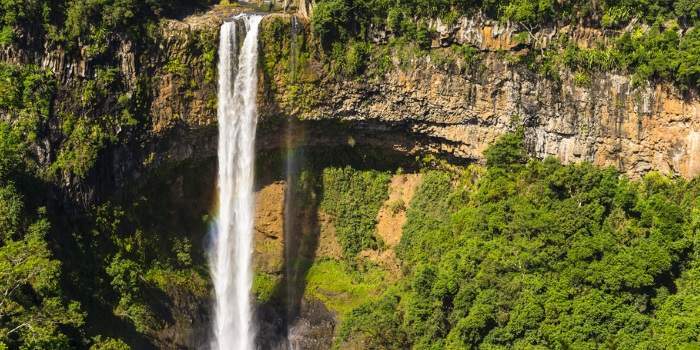 Mauritius has quite a varied history. 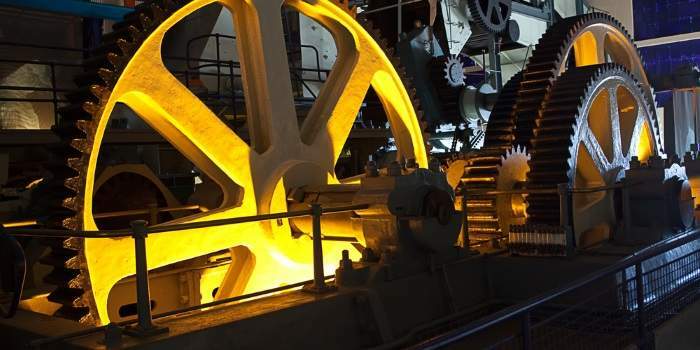 Have a peek into what life was like on a sugar plantation in the 1800s at Eureka House. You can see the skeleton of the flightless dodo in Port Louis, this large flightless bird was found only in Mauritius. Blue Penny Museum lets you experience the island’s history through eye-catching art. Don’t skip out on the UNESCO World Heritage site of Aapravasi Ghat, which will give you insight into the British government’s ‘Great Experiment’ where Indian labourers were sent to replace slaves working on sugar plantations. 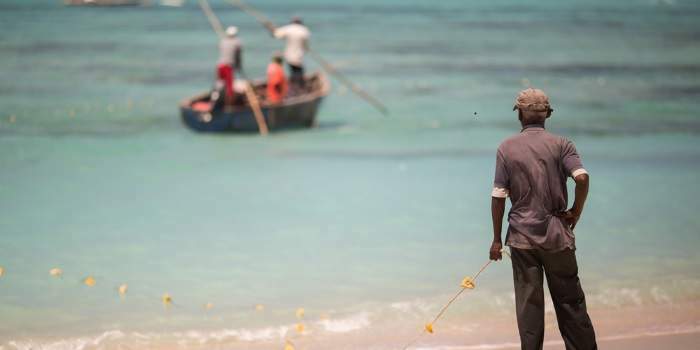 As one of the world’s best big-game fishing destinations, Mauritius attracts people who can’t help but love sitting with the wide opean ocean surrounding them from every corner. Try and catch a blue marlin – you’ll be pulling in the most coveted trophy! There are plenty of dramatic landscapes to explore on foot (or quad bike!). If you climb up the steep incline at Black River Gorges National Park you can see all the way to Tamarin beach on the west coast. As you walk around the weaving trails, keep your eyes peeled for endangered birds and monkeys. If walking really isn’t your thing you can head to the private nature reserve of Valriche where you can tour the natural landscapes on quad bikes. Don’t miss out on experiencing Grand Bassin lake, a Hindu holy site. The sprawling greens aren’t hard to find in Mauritius. 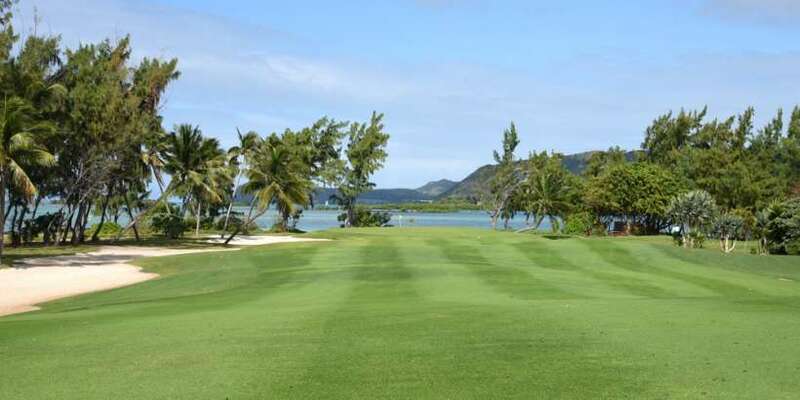 Try Bernhard Langer’s course at Le Touessrok or the Ernie Els-designed course at the Four Seasons – try not to get distracted by the breathtaking views.